Carpet makes a house feel like a home. The house flooring tells a tale about a home. The right balance of carpet and hardwood flooring gives a home a comfortable, cozy feel. When remodeling or building a home, the number of flooring choices can be overwhelming. Things to consider include the areas of the house that has the most traffic, pets, the family dynamic, and allergies. 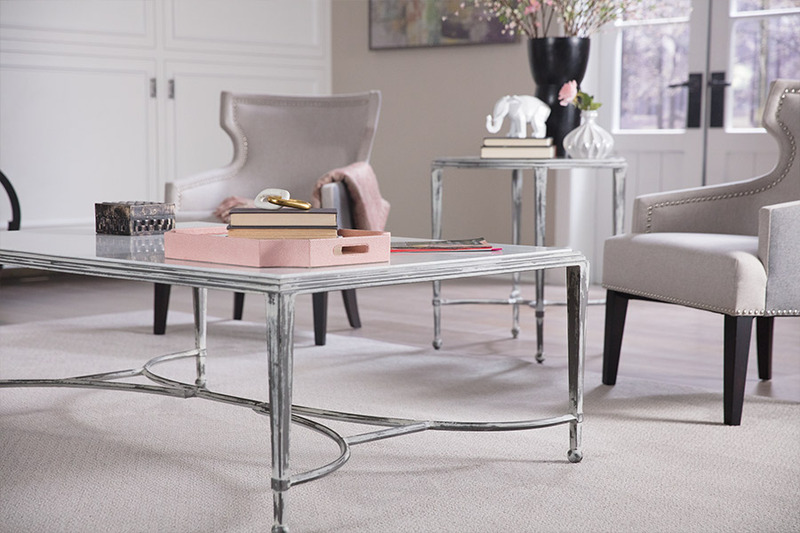 For rooms that you are certain to have carpeted, it’s hard to know what type of carpet is best.Several things to look at include personal comfort, the home's makeup, the family, and carpet pile. Pile is the yarn used to make the carpet. It is typically cut or looped, then twisted to hold its shape. As a rule, the more twists in a carpet, the more durable it is. 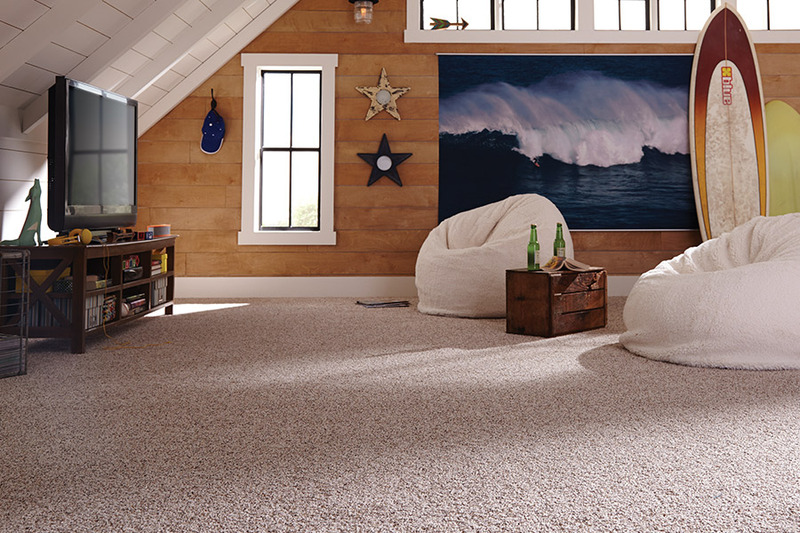 The different styles of pile give carpet its texture. Some carpet pile hides dirt better than others. Those others can track and wear quickly. Consider how much traffic and how a room will be used when selecting carpet. Cut pile strands are made by cutting loops and twisting them. It is relatively soft. Soft carpet tends to show vacuum streaks and footprints. There are several categories of cut pile carpet. 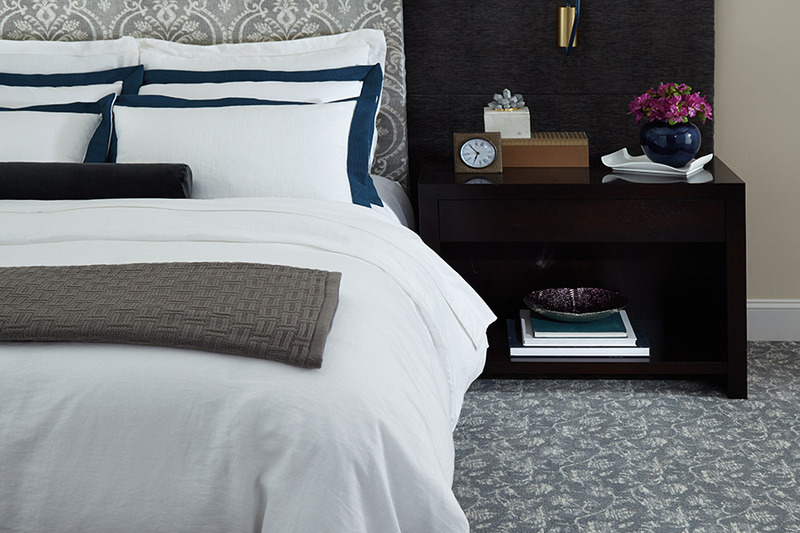 Town & CountryCarpet and Floor Covering carries Saxony, textured, and velvet cut pile carpet. 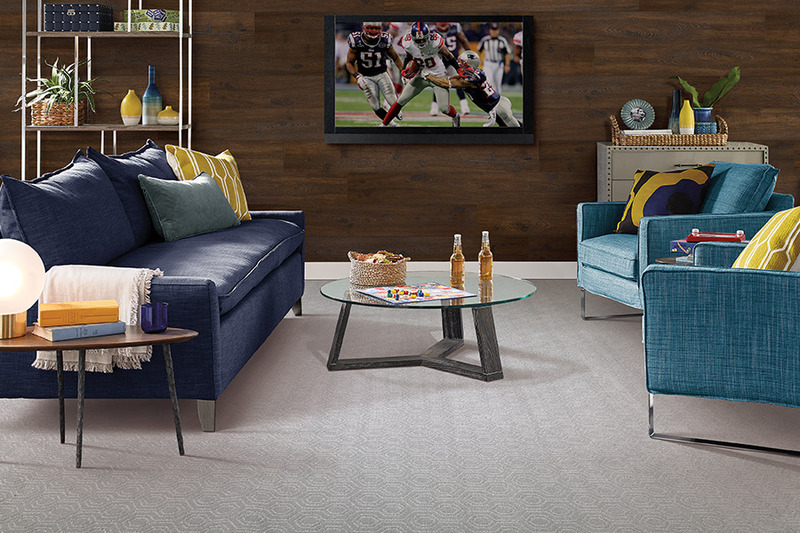 Textured carpet is better suited for high-traffic areas. It is trackless and durable. Velvet and Saxony are more luxurious. They show tracks and wear down quickly. The loops are twisted either at the same height or various heights to create a pattern. Loop carpet that has loops the same size is perfect for high-traffic areas. It has an informal appearance. There is little cushioning in this stain resistant carpet. Patterned loop pile brings a casual look to the home. It is often chosen for family rooms or similar areas. 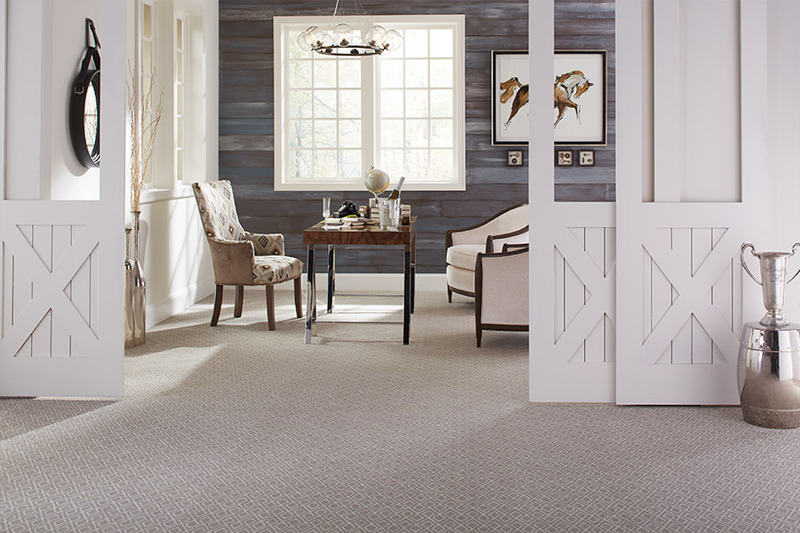 Town & Country Carpet and Floor Covering believes that everyone deserves a beautiful floor. Our trusted experts have helped clients from Edina, Maple Grove, Minneapolis, and Plymouth choose the ideal carpet for them. Come into our Maple Grove, MN showroom to see all the carpet we have to offer.